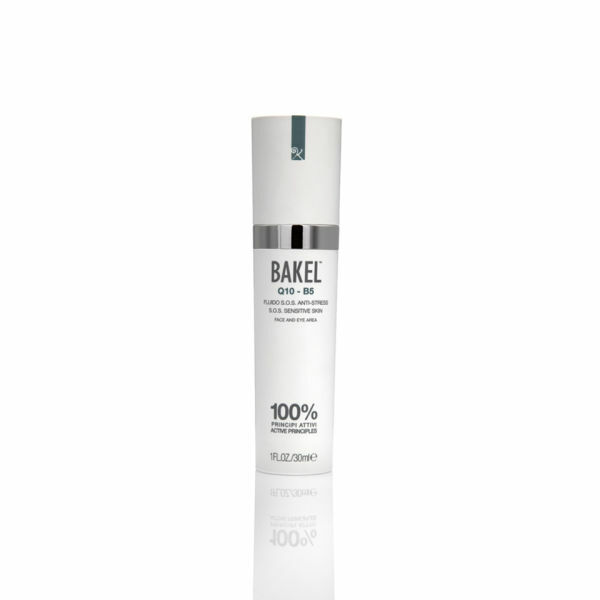 Treat your skin to BAKEL Q10-B5 S.O.S Sensitive Skin, an innovative, anti-stress formula that combines aloe and Q10 coenzyme to intensely soothe, hydrate and re-energise your skin. Helping to prevent signs of ageing with antioxidant properties, the regenerating complex employs calming panthenol to firm and tone, and vegetable glycerine to deeply nourish for a younger looking complexion. If your skin is irritated, apply a thick layer of Q10-B5: its special formula will drastically reduce the redness and calm your skin to restore its freshness.